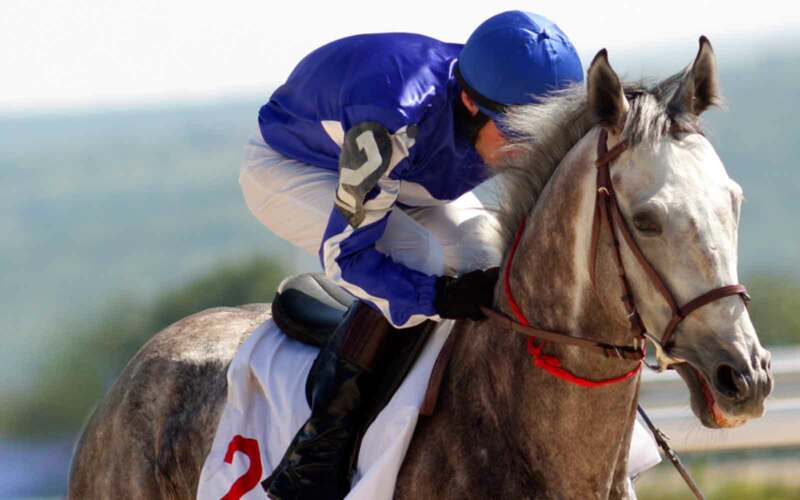 TrackInfo uses AmWager as our preferred wagering provider. 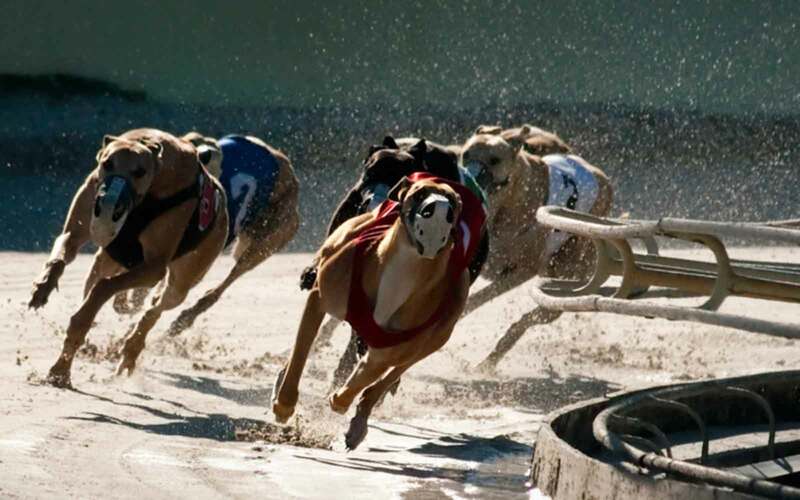 Track Info is the best source for North American greyhound racing, thoroughbred racing and harness racing information. Our partner AmWager is your best source for online wagering. Why? Because we have the industry's most comprehensive and up-to-date listing of racing schedules and contact info. 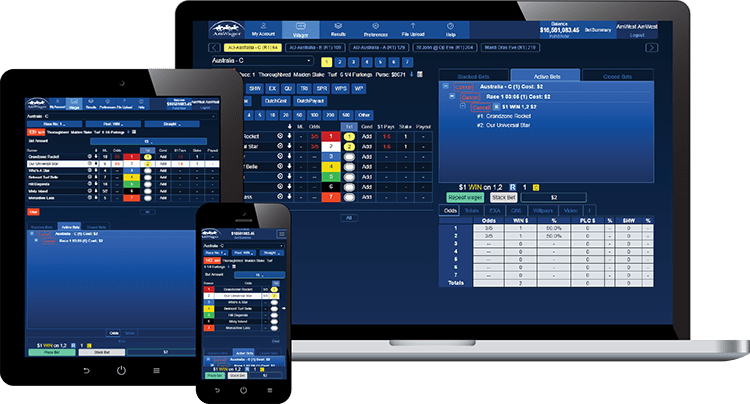 Legal betting on over 200 thoroughbred, harness and quarter horse tracks from around the world. Get free access to handicapping information, place your bet on horse racing online and watch the races live! Watch every race live on your desktop, tablet or mobile device. Whether you‘re home or on the go, we give you the same great experience! All you have to do is get it in to win!